For Russian-speaking adults in the NY area. 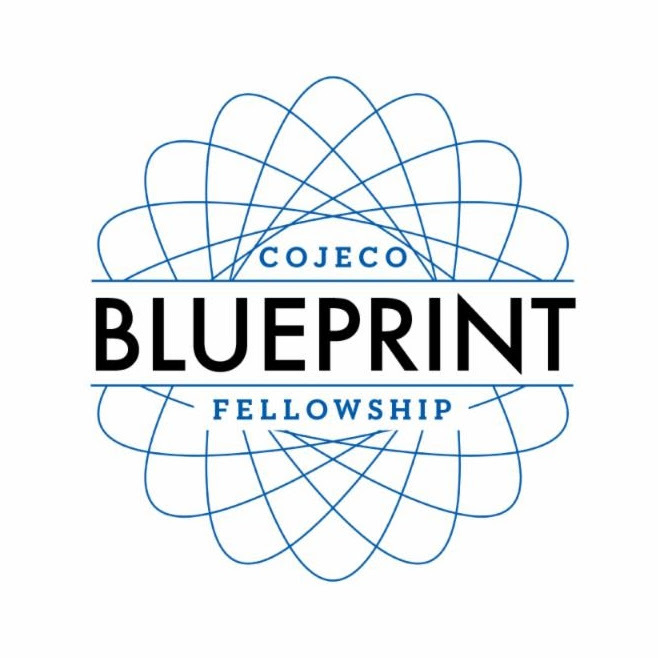 The COJECO BluePrint Fellowship is a year-long program for Russian-speaking Jewish adults ages 25-40 to explore personal and collective identity through the creation of Jewish community projects, supported by group workshops, one-on-one mentorship, and a mini-grant of up to $5,000. The 2015-2016 BluePrint Fellowship begins with a 3-day weekend retreat on January 22-24, 2016 followed by group workshops taking place on Monday evenings 6:00 – 9:00 PM every 2-3 weeks, where fellows meet other talented thinkers and social activists, gain a new perspective on the community’s historical context, and hone their project management skills. For the 2015-2016 BluePrint Fellowship cycle, preference will be given to candidates with long-term aspirations for their project and their personal community involvement. While projects must be launched within the program year, including a public event, the Fellowship should be viewed as a starting point for on-going endeavors. Questions? Contact Lisa Klig, COJECO Program Director, lisa@cojeco.org or 212-566-2120 x15.